Kesha’s lawsuit against Dr. Luke didn’t go her way, but she’s proven that, despite the ruling, she’s not defeated and still very passionate about making music. The musical performance marked Kesha’s first public appearance since her February court case, and she was very excited about it. Taking to Instagram, she shared a photo of herself on stage looking out onto the crowd, and captioned the image with a special thank you to Zedd. “Thank u @zedd for letting me share the stage with u at @coachella last night!!! dreams come true I was SO so so nervous haha. magical times,” she wrote — and fans were thrilled to see her performing again and reacted to the post with great excitement. “I’m so happy for you Kesha!” queenie.adagioperry wrote. 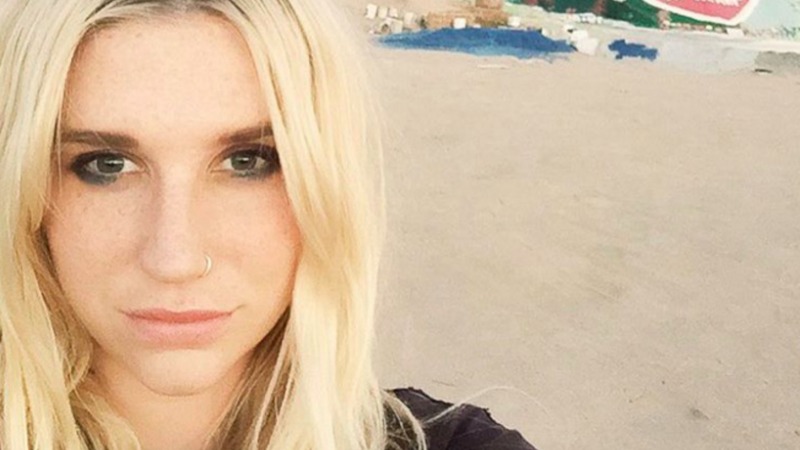 Were you impressed with Kesha’s performance at Coachella? Is it great to see her getting back out there and doing what she loves? Share your thoughts with us in the comments below.